Capacitors K42Y-2 are capacitors which have unique bold nature among paper-based series of Soviet production. 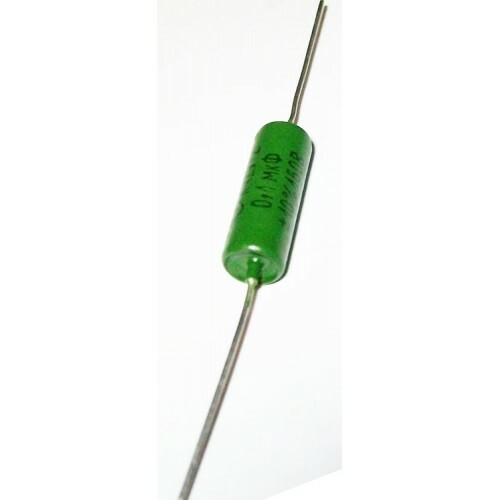 The main difference from K40Y-9 series is metalized dielectric, but it doesn’t mean that the capacitors produce sound of worse quality. They just sound different. The sound has soft moderate bass with gentle high frequency and emphasized distorted daring middle. The recommended application fields are shadowing of required frequency of your amplifier, use in equalizers, and producing sound in old school style.